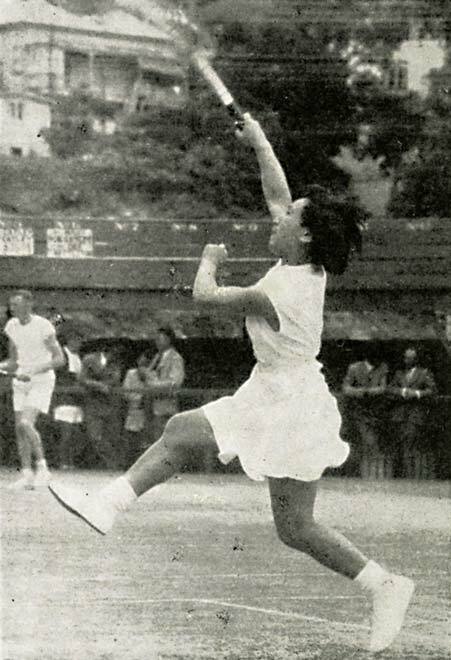 Ruia Morrison was the leading New Zealand women's tennis player in the 1950s and 1960s and is still regarded as one of the country's best-ever tennis players. She was the first New Zealand woman to play at Wimbledon and reached the last 16 in 1957. Morrison won 13 national (including six singles) titles.